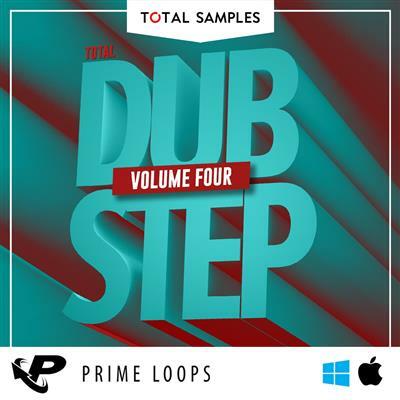 Push your producer Skills and sound to the next level with a brand new SKILL-X-DUBSTEP sample pack from Singomakers. 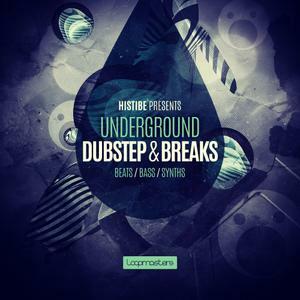 Loopmasters proudly bring you a fresh and exciting collection of Underground Dubstep samples from Internet and SoundCloud sensation Histibe. 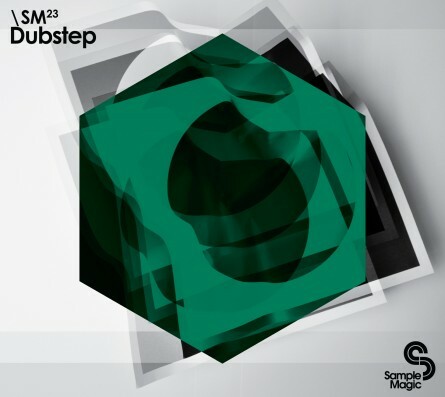 Combining underground club workouts with anthemic arena-sized sounds, SM23 Dubstep delivers 585+MB of pounding 2-step rhythms, cone-quivering basslines, searing synth leads, monstrous music loops and more. From its early esoteric d'n'b roots to contemporary bassline-infused bangers, Dubstep covers all ground and more, with subtle nods to rave, garage, grime and classic electro.